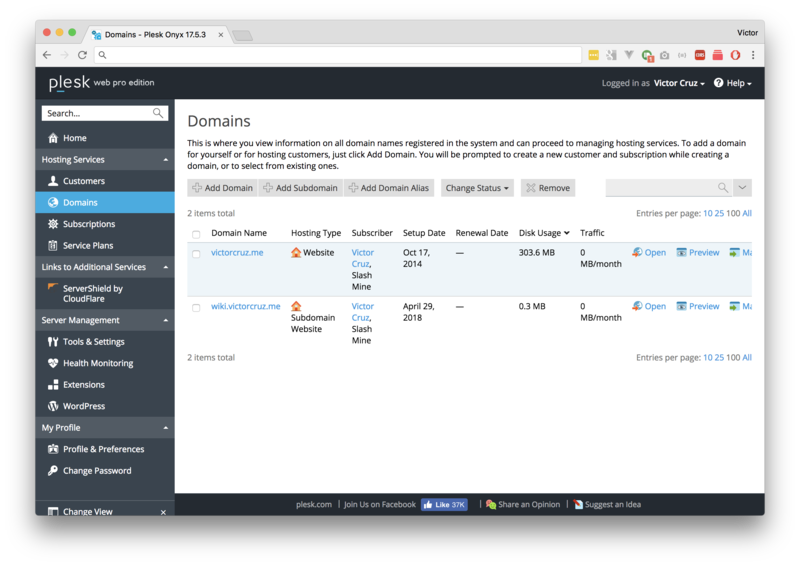 Using Plesk and you’re having trouble deploying your Symfony 4 application? 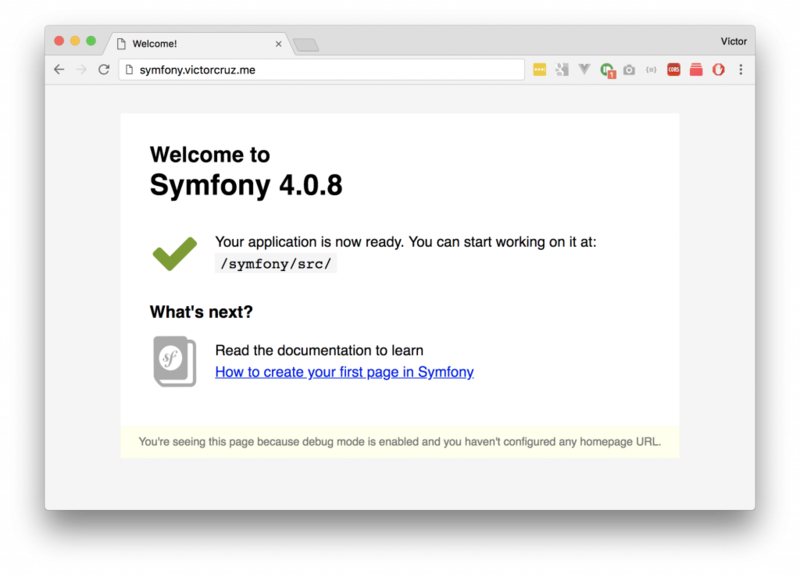 We’re going to be setting up a Symfony 4 Application using Plesk step by step. 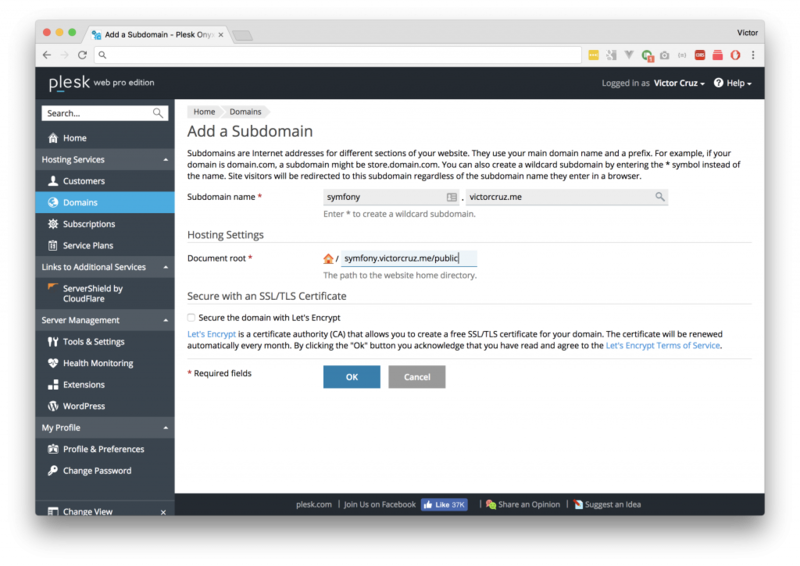 For simplicity I’m going to be using a subdomain but feel free to use your main domain if you have access to change the Document root. Make sure your “Document root” includes the “/public” folder of your Symfony application. Finally open the subdomain in your browser to and you should be good to go! !